Aside from this prenup-ish shot, the photo above is another one that never fails to make me smile, laugh even. 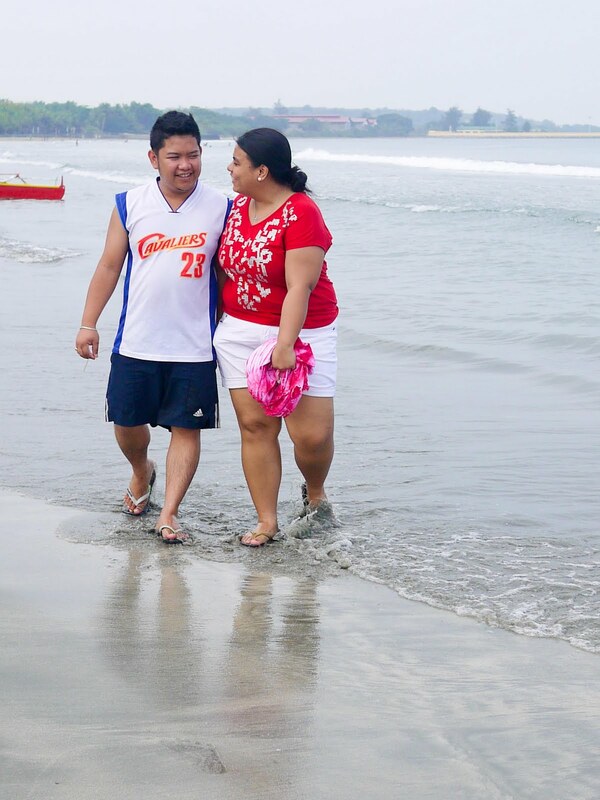 Our Cebu trip is wonderful, no questions to that, but our Ilocos Getaway is a beautiful memory I won't easily forget. Not in this lifetime. It was a concoction of priceless just-the-two-of-us moments, bonding with a new set of friends, rural life experiences, picturesque sceneries, laid-back hours, crazyyyyyy adventures -- all captured in Facebook-worthy snaps! you look both so hapy! i love this photo! thanks for joining the giveaway hun, appreciate it a lot! yes, sweet girl, let's keep in touch by visiting each other's blogs!